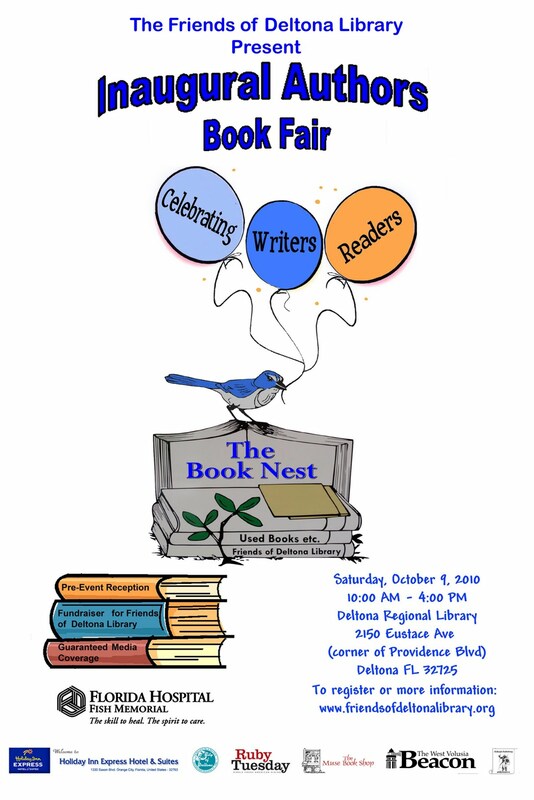 The Friends of Deltona Library are pleased to announce that the Inaugural Authors Book Fair: Celebrating Writers and Readers will take place Oct. 9, 2010, from 10 a.m. 4 p.m. in the library. The book fair will accommodate more than 30 writers and will serve as an introduction to many local authors and poets in Florida or those who call Central Florida readers their audience. 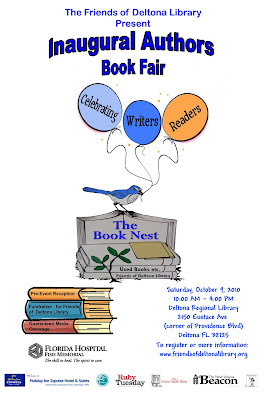 “The Deltona Library is the perfect venue for this event with indoor space for authors and separate rooms for speakers and ancillary events,” according to Christy Jefferson, Committee Chairman. Admission will be free to the public. The Fair committee is pleased to have Florida Hospital Fish Memorial as the major media sponsor guaranteeing good media coverage. 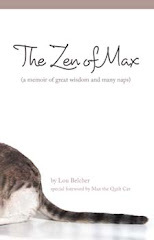 The Muse Book Shop, new and antiquarian book sales, will be selling Books for participating authors upon request and a percentage of sales will go back the Friends.